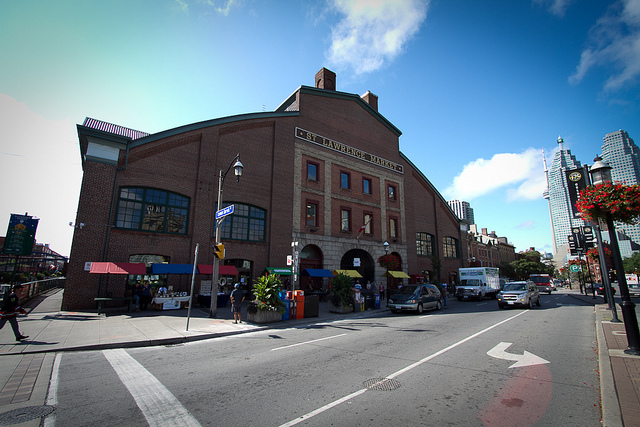 A trip to Toronto would be incomplete without at stop at St. Lawrence Market. Dating back to 1803, this historical place was named the best food market in the world by National Geographic. Talk about a ringing endorsement.